When you’re trying to decide between leasing or buying, the financial experts at Land Rover Vancouver are here to help find the best option for you. 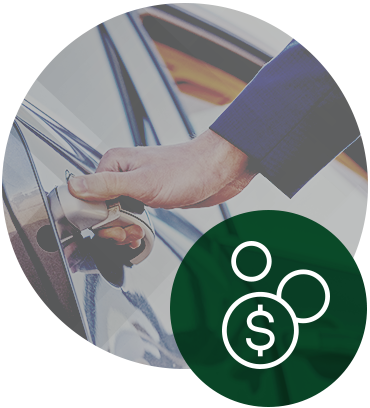 We provide a unique customer experience, and part of that experience means making the financing and leasing process as simple as possible. We view ourselves as consultants for our clients, and we can help you make tough decisions like helping you decide between leasing and financing. With financing, you’ll own your Land Rover for the duration of its life, with no restrictions on vehicle customization or the amount of kilometres you can travel. In addition, Land Rover Vancouver offers competitive rates and flexible terms! With leasing, you’re given the opportunity to return your vehicle at the end of the lease for the latest Land Rover model. In addition, you can enjoy lower monthly payments over a shorter term compared to financing. Of course, there’s much more to financing and leasing than this brief summary. Visit us at Land Rover Vancouver and speak with our experts today to find out more. We’ll take the time get to know you, how you plan to use your vehicle, your budget, and also how many kilometres you drive annually. We can’t wait to help you find the perfect financing solution.